We understand and value the difference of pregnancy after experiencing loss. 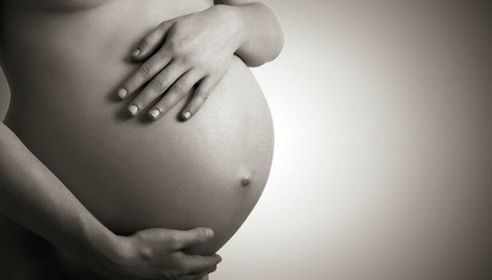 Our program is designed to support as you continue your journey through a subsequent pregnancy. 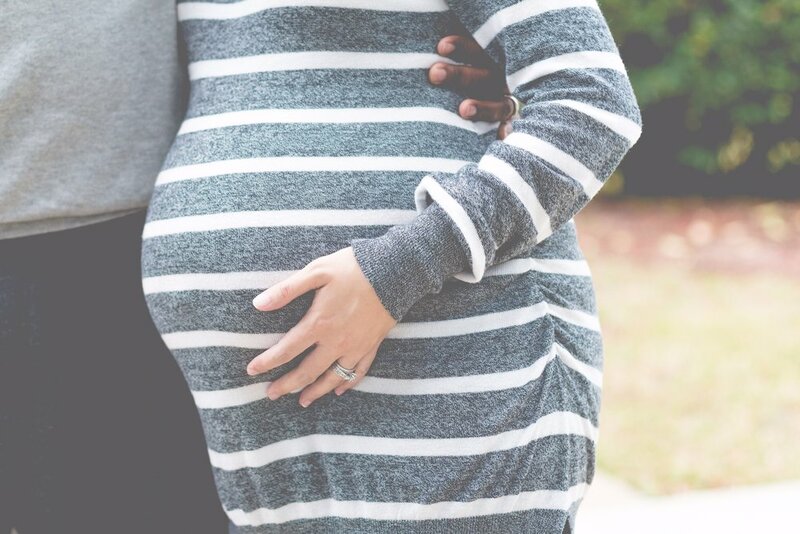 Pregnancy after loss often brings new and different emotions - fear, anxiety, grief, depression, detachment, loneliness - and while each person's journey is different, we are here to support you. Find out about our organization, and mission. Find out how you can get help.